The Spring of 2016 starts a new chapter for the San Joaquin Valley. 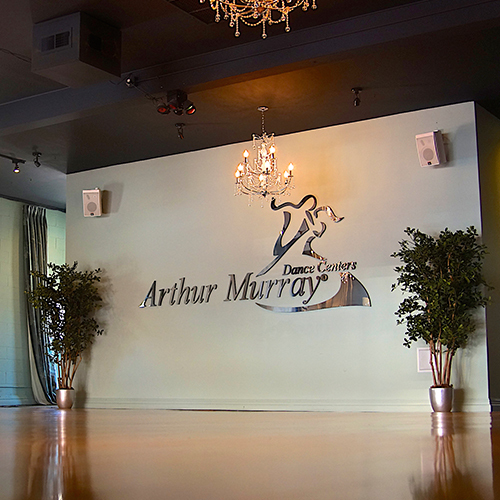 Arthur Murray Dance Studios, the leader in ballroom dancing since 1912, opens its doors in Stockton, California. People of all ages, with or without a partner, can learn how to dance the right way, the first time at Arthur Murray. Arthur Murray teaches all forms of partner dancing. From Ballroom, Latin, Salsa, Swing, and more. The term that they all fall under is "Social Dancing". Developing the skills to dance comfortably inside, or outside, the dance studio is one of the primary goals of Arthur Murray. 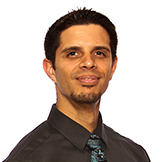 For those interested in dancing at a competitive level, Arthur Murray offers Competitive Dancing. Although rooted in the basic fundamentals of ballroom and latin dancing, competitive dancing offers a fun and exciting hobby that is healthy, fun, and presents plenty of opportunities to travel and perform. 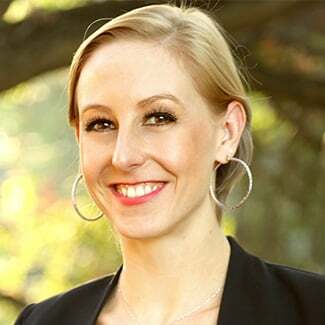 The new franchisee of Arthur Murray Stockton is Madisen O'Laughlin, but she is hardly new to the Arthur Murray world. 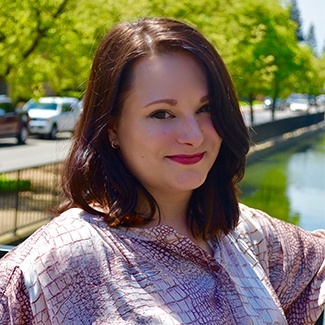 As an award winning executive at the Arthur Murray in Walnut Creek, she helped the school open in 2011 and become one of the top Arthur Murray locations in the world.